The best way to create beautiful meal plans, help your clients achieve success and grow your wellness business. All the tools you need to create beautiful, branded and nutritionally balanced meal plans for your clients, without having to spend hours on it. 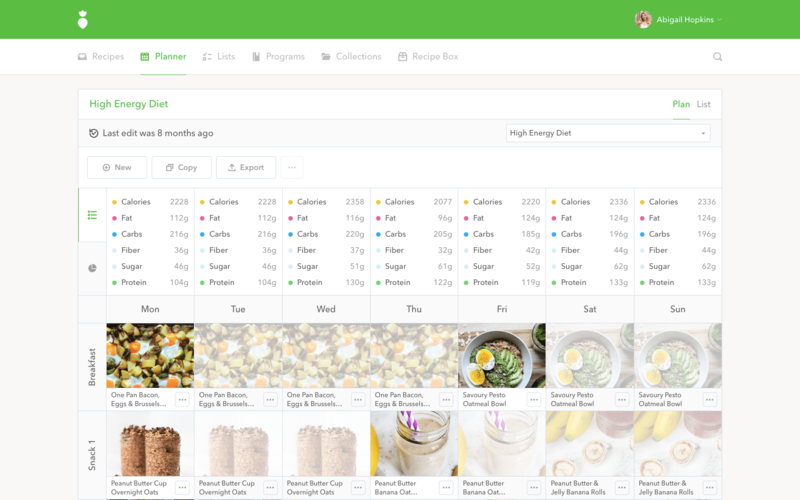 Easily generate impressive nutrition resources that will help your clients and business succeed, like healthy meal plans, itemized grocery lists, organized prep guides and curated recipe books. Turn your nutrition resources into professional, custom-branded PDFs that your clients can save, print or open from their device at any time. Create programs that your clients will be excited to follow. We’re your all-in-one graphic designer, recipe developer, photographer, meal planner and nutrition calculator. Save time, get more clients, grow your business and make this world a healthier place. Our tools have been carefully designed to give you serious superpowers, so you can give your clients something tailored to them in minutes, not hours. Put away your calculator. 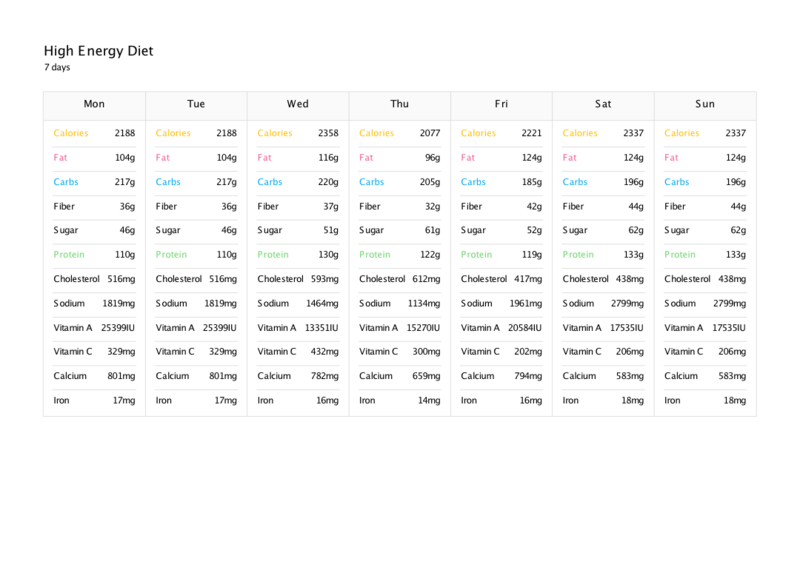 We’ll handle the tricky analysis so you can easily generate balanced meal plans tailored to your client. 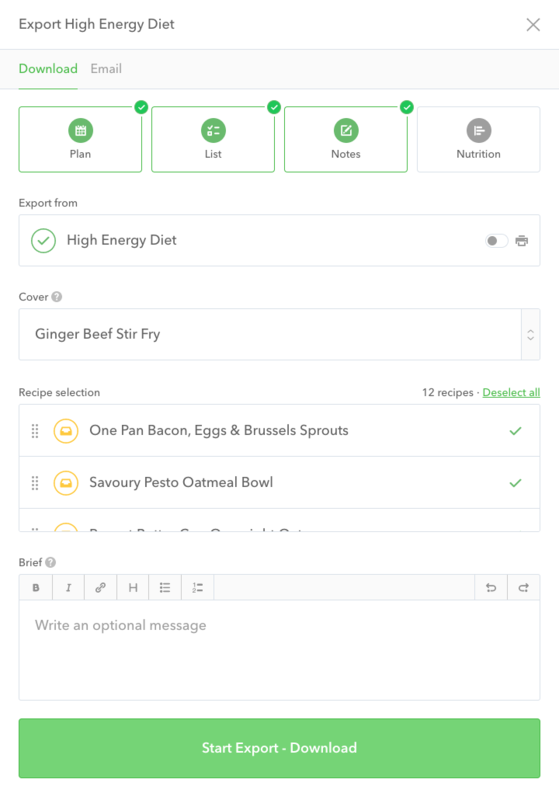 Whether you’re adding or editing a recipe, we will calculate the nutrition information for you in real-time. Get daily breakdowns with up to 29 nutrients and macronutrient ratios directly in your Planner. As you adjust your plan, we update those nutrition breakdowns for you on the spot. All recipes are developed, tested and photographed right here in-house. We add new recipes every week. Edit any of our recipes to suit your client's needs. Adjust any of the ingredients and we'll update the nutrition for you. Easily add a side dish alongside any meal in your Planner. Adjust portion sizes to create the perfect amount of food. An editable prep guide is included with all of our Programs & Diets. Easily adjust to set your clients up for success. 50+ Programs & Diets that include a meal plan, grocery list, recipes and prep guide. Ready for your clients. Get a full tour and have all your questions answered with one of our team members. "That Clean Life for Business allows me to easily customize meal plans with the right macronutrients to meet the needs of my weight loss clients. It has given me the freedom to take my nutrition business to the next level!" "I wanted to show my clients how to turn my recommendations into action. I’ve been using That Clean Life for Business with my clients for months now, and I couldn’t be happier!" "That Clean Life for Business allows me to build customized plans that help my clients succeed. I love that I can add my own recipes, generate shopping lists and export PDFs with my business logo!" "I used to find it so difficult to effectively communicate nutrition recommendations to my patients. Now, with That Clean Life for Business, I can give my clients the resources they need to eat healthy, delicious, real food with ease." "That Clean Life for Business allows me to put together meal plans for my clients in minutes, which would have previously taken hours!" "I love that you can choose from an assortment of done-for-you programs with healthy recipes that my clients love. I no longer have to spend countless hours developing programs and meal plans, and instead can focus on the other tasks necessary to grow my business!" A collection of guides showing you everything you need to start fueling the growth of your wellness business.